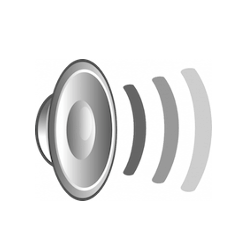 PyAudioSelector, an open-source project written in Python, is a GTK3 indicator applet for Ubuntu users to easy switch between audio devices for all or some of the audio sources. 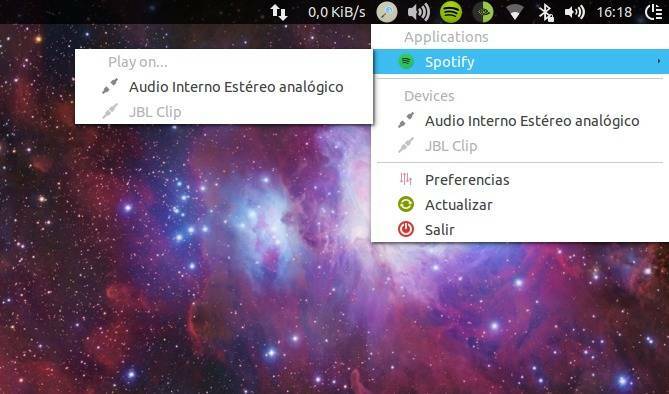 With the indicator applet, you can even set the different audio sources to different output devices. The project is now under early development stage. An Ubuntu PPA will be created to make it easy to install. And before that, follow below steps to install a git release. 1. Install git if you don’t have it. Once installed, it starts automatically at next login.